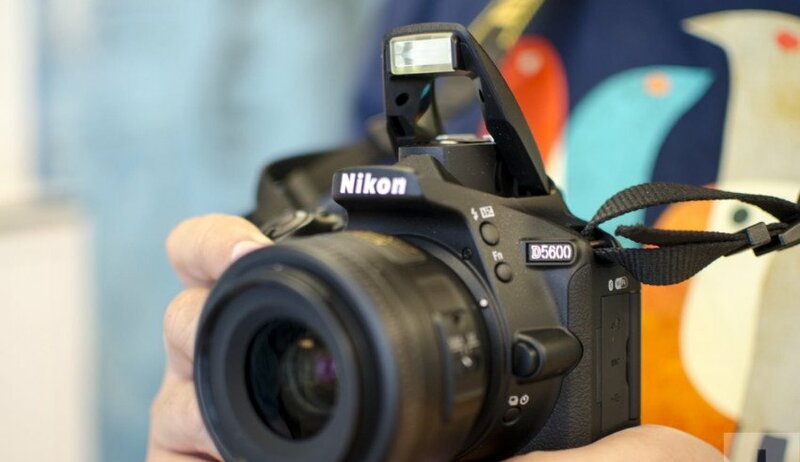 Nikon D5600: Nikon has designed many entry-level DSLRs in the D3xxx series. 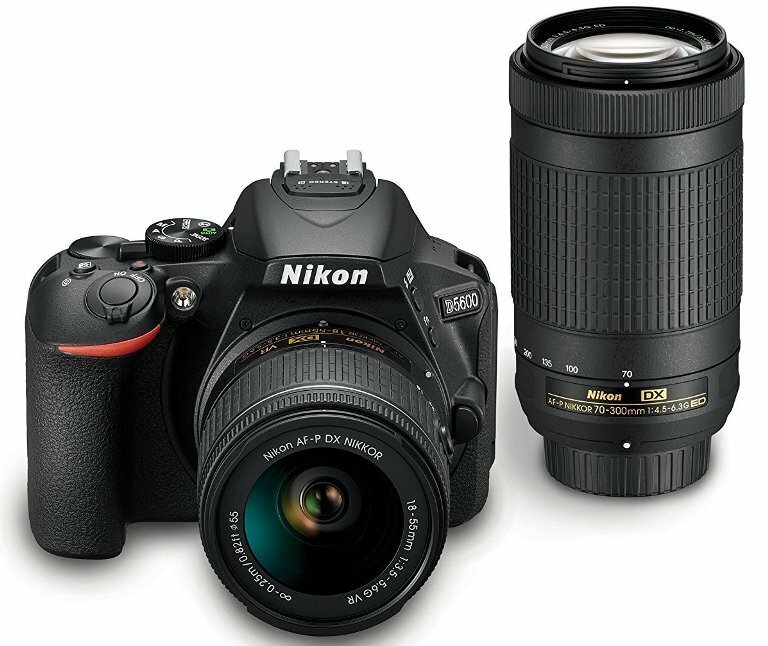 Nikon D3300 is one of those cameras which presents a much cheaper device into DSLR snap shooting. However, if you want a camera with some more features and innovative specs, then you can go with D5xxx series models. 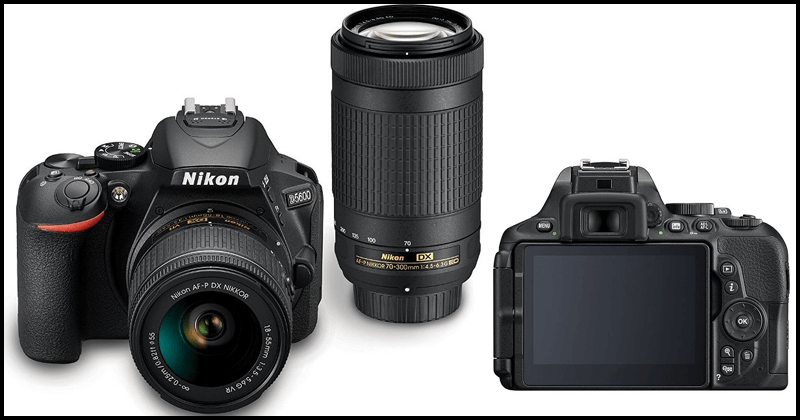 Nikon D5600: Nikon has designed many entry-level DSLRs in the D3xxx series. 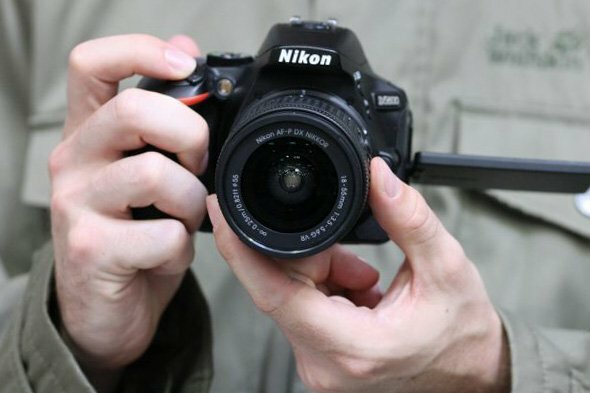 Nikon D3300 is one of those cameras which presents a much cheaper device into DSLR snap shooting. However, if you want a camera with some more features and innovative specs, then you can go with D5xxx series models. The company has included many mindblowing designs in the D5xxx series such as D5600. It is the successor of the D5500 which is merely available in the market. So, let’s proceed with the full review of D5600. Nikon has upgraded latest SnapBridge technology in all their modern cameras. 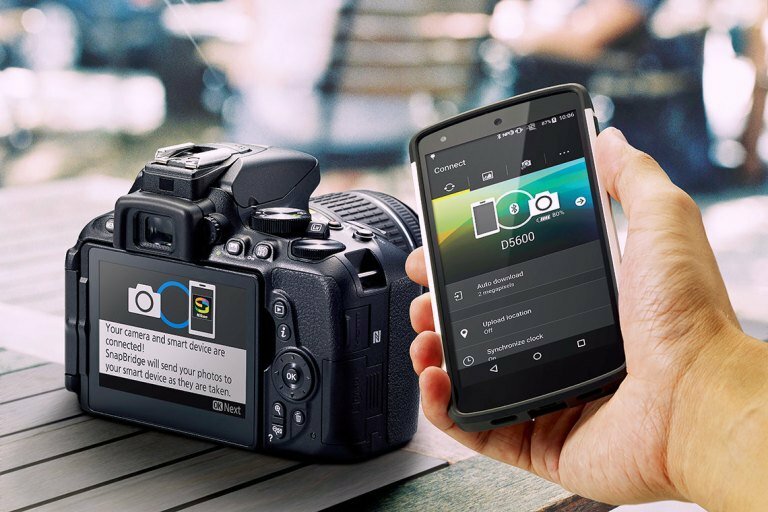 It offers an efficient and automatic transfer of pictures shortly from the camera to your smartphones. The SnapBridge sharing setup practices a latest Bluetooth Low Energy radio to interact with the Android or iOS devices. You can easily transfer the pictures directly to your phone without any disturbance. You can also share your captured images directly on social media or send it via emails, but the quality of the image get decreased by two-megapixel. You have to download the SnapBridge app on your compatible smartphone in order to use this amazing feature. SnapBridge is built with Bluetooth Low Energy technology which will consume the battery power. For the Bluetooth and Wi-Fi, radios feature the company has used Near-Field Communications radio which can interface with the NFC hardware in recent Android phones. On the other hand, Nikon has eliminated the trademark built-in infrared remote control of the D5600. All other Nikon DSLR features dual infrared receivers which are missing in D5600. The D5600 is compatible with Nikon’s MC-DC2 remote cord, and WR-1/WR-T10/WR-R10 wireless communications and receivers. 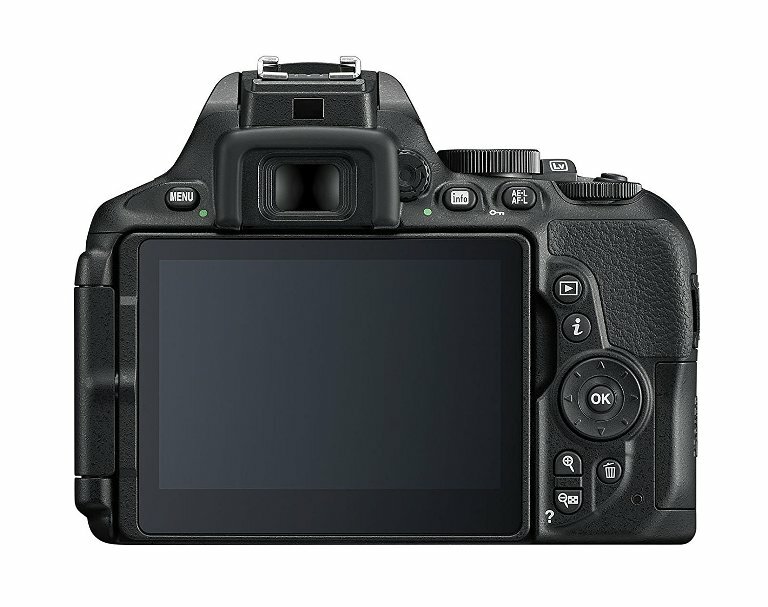 D5600 comes with a decent design which looks pleasant. It is a small DSLR which will easily fit in your hand. It has many amazing features. We have already discussed the SnapBridge technology and Bluetooth Low Energy (BLE) technology for transferring files and images in your Android and iOS devices. It features a time-lapse mode along with the latest kit lens as the Nikon AF-P DX 18-55mm f/3.5-5.6G VR. It has a built-in Vibration Reduction (VR) image-stabilization technology developed by Nikon. The camera includes manual override already installed. It comes with additional features compared to the previous model, D5500. It is equipped with a 24.2MP APS-C CMOS sensor which clecks mesmerizing pictures. The great resolution will allow you to print large pictures without harming the picture quality. You can also test it by cropping the image. It is powered by the identical Nikon EXPEED 4 image processor which the company has used in the previous model, D5500. The processor offers maximum clicks at about five frames per second. The Shutter speeds range is via 30-1/4000sec, whereas the sensitivity ranges ISO 100-25,600. It clicks JPEG large pictures at 24MP, medium 13.5MP and small 6MP processed. The users can select options under 12-bit and 14-bit only. It also records clearer videos like a high-end DSLR camera. Probably, the camera records videos at 1080p Full HD or 720p HD at up to 60fps. Moreover, it includes a microphone jack. D5600 includes a 3.2-inch vari-angle articulated LCD monitor along with 1,037,000-dot resolution, and a 39-point autofocus system finished by nine cross-type points. It will allow you two-shot in-camera high dynamic range capacity and with Full HD 1,920 x 1,080-pixel resolution for great video recording at maximum 60 frames per second. The cameras also contain built-in stereo microphone as well as external stereo mics. Now about the Battery capacity of the D5600. It will allow still pictures CIPA-rated at 970 shots after full charge thanks to the EN-EL14a battery pack which is long lasting. You can quickly charge the battery if it’s completely drained. So, this was the full review of Nikon NIKKOR D5600. If you want to buy your first camera from a reputed company, then this DSLR is for you. It is exclusively available on Amazon, so visit now to buy it. Amazon offers it with 18-55mm f/3.5-5.6G VR & AF-P DX NIKKOR 70-300mm f/4.5-6.3G ED Double Zoom Lens Kit. I hope you liked this article. You can leave a comment below and share it with your friends if they love photography.